Nutribio Ltd. plans to exhibit at the 2018 Eurotier show in Hannover Germany. 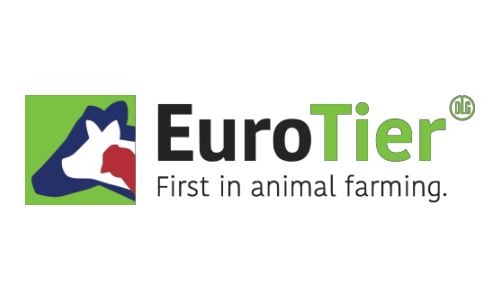 Eurotier is the world’s leading trade show for animal production. Hundreds of specialists from around the globe will be visiting the show 13th – 16th November. Nutribio will be exhibiting its manufacturing abilities to potential partners and discussing how we can save organisations time and money by outsourcing their production. Our knowledge and experience will supply quality products for your customers and our flexibility allows us to grow with your business. The Nutribio technical team will attend EuroTier to review the newest trends and technologies in the animal husbandry industry. Included in EuroTier’s innovation program are sessions on feed and other farm inputs, animal housing, husbandry, environment technology, milking technology and nutrition. Our technical and business development team will meet with other industry leaders to learn how Nutribio can continue to offer innovative solutions to our customers. If you are visiting EuroTier make sure to stop by booth A07 in Hall 3 and contact our team directly to set up a meeting.